It’s prom season and for most seniors, worrying about having the perfect dress or the right date are some of the things they concern themselves with. Sure, the dress and the date are good enough reasons to enjoy a lovely night with your batchmates & friends, but more often than not, there’s more to it. The confidence you exude and the way you carry yourself are just two of the reasons for people to remember you. The question is, are you prom ready? Here are a few essentials that you should consider for you to be prom ready. What’s the point of wearing the prettiest dress when you can’t even walk properly in your shoes? Wearing the right heels can be a life saver. It can immediately boost your confidence especially since you’ll be doing a lot of walking and dancing. Go for a height that’s just enough that you won’t be taller than your date nor would make your dress sweep the floor, someone might even step on it. If possible, wear a platform pair. Your feet and legs will thank you for this. A platform pair is much easier to walk around with than a strappy stiletto. Not only will you be comfortable the whole night, you’ll also won’t look like a robot walking around in sky high heels. When they say less is more, they mean less is more. Go for a subtle look on your prom night. You don’t want people to not recognize you all because you’ve put so much make up. Go for a natural look and highlight one feature to enhance- choose between the eyes and lips for that dramatic effect. I don’t know if it’s just my motherly instincts kicking in but I find women who dress appropriately, more beautiful than women who bare it a lll. High school is high school, you’re not yet legal to drink and drive so don’t go baring it all out. Go for a dress that speaks your personality and opt for a color that would suit your skin tone. Muted, pastels or dark, depending on your Prom’s theme. Having radiant looking skin is a subtle way of saying, I’m confident. So don’t forget to wear your radiant skin to complete your prom look. You don’t need to panic & worry on how you can achieve this. With Skinwhite Power Whitening Lotion, you get radiant, brighter skin instantly. I’ve proven this myself as I’ve tried Skinwhite Power Whitening lotion and have written a review HERE. It can immediately brighten your skin, giving that certain glow that’ll definitely make you prom ready! How instant is it? Just like this. 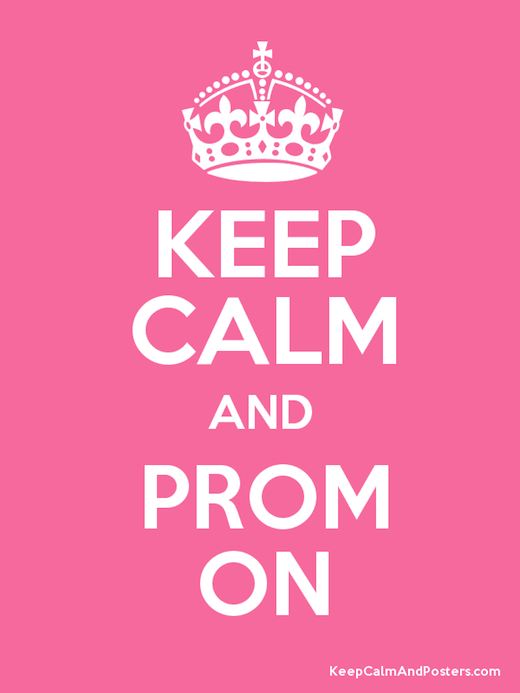 To give you more ideas on what’s prom-appropriate when it comes to your dress,shoes, hair and make up, Skinwhite created a Prom Planner site, dedicated to help you become prom ready. Prom is the perfect occasion for one to shine and show her inner confidence .Just consider these prom essentials and you’ll be prom ready in no time!